Hello everyone, I have been printing with this printer with relatively high success for all of my previous prints. i switched to PETG, and didnt have an issue printing with that either. As soon as I went back to PLA, i began running into trouble. 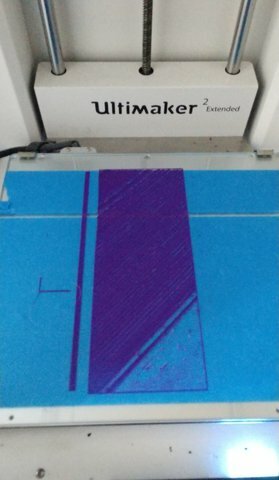 I am trying to print pieces for an architectural model for school but so far the printer has not been able to make it past the first layer successfully. I have not tried the file in a few days, since I am trying to fix the printer. 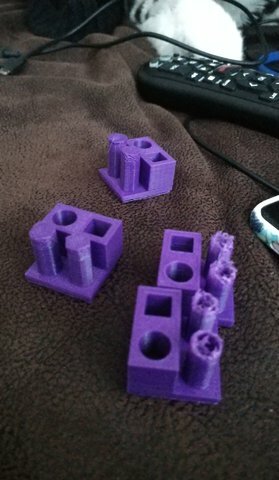 Today I did many minicaltests to see if the printer was working better (I originally thought the issue may have been high tension on the drive gear) and I got inconsistent results. 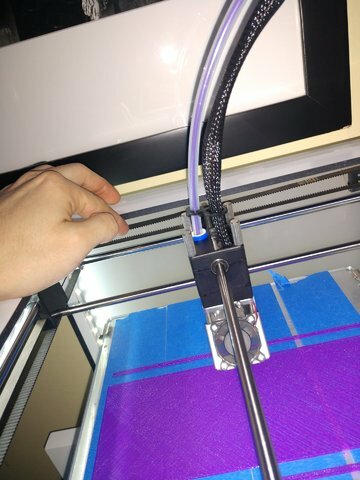 For some reason the printer seemed to be working fine when I was staring at it as it printed but when I let it run by itself, it is unable to properly finish the last few layers of the calibration. 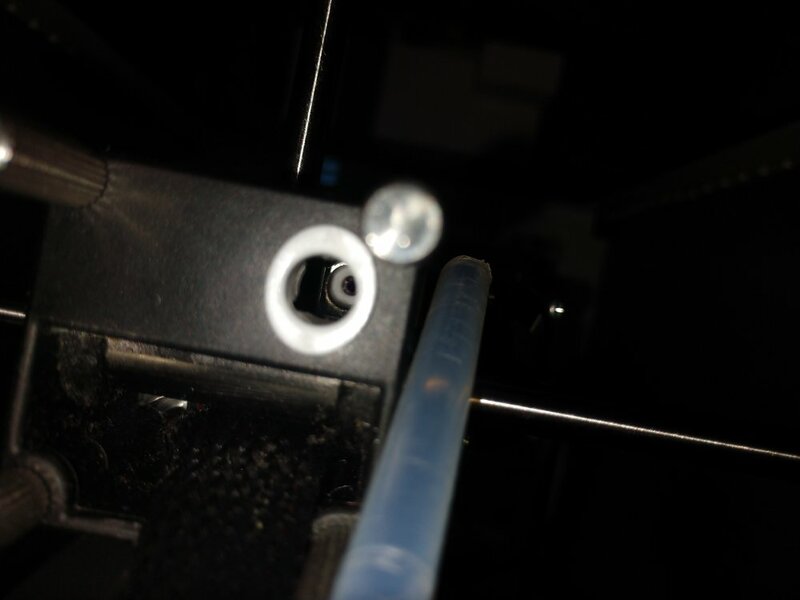 I have performed the atomic pull a few times and even replaced the nozzle, so I do not think it has anything to do with the previous material, though I may of course be very wrong there. What material did you use for the atomic pull? 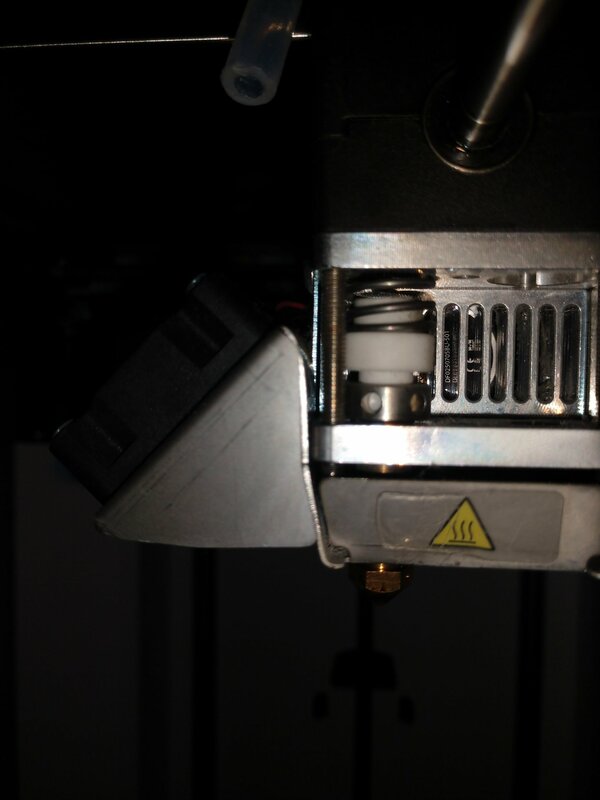 You may also want to check the coupler as this is a common problem on Ultimaker machines. 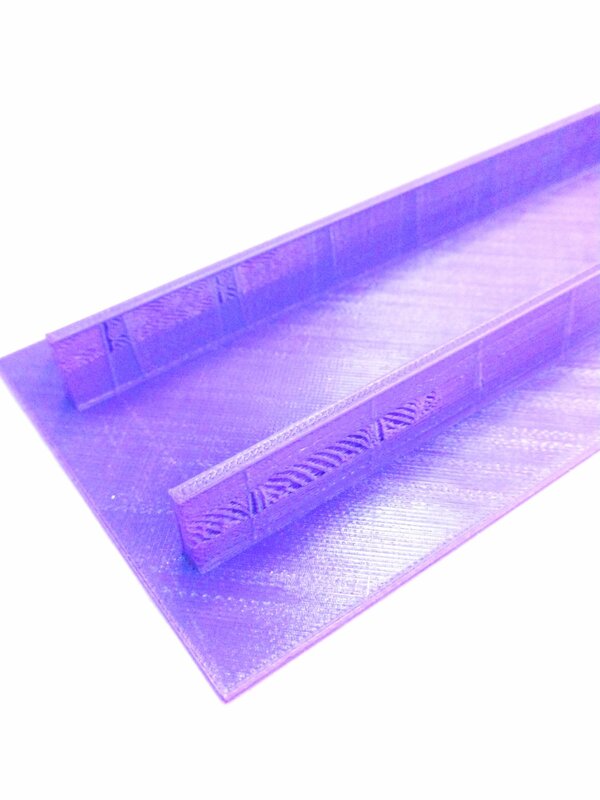 Printing PETG at higher temperatures also leads to higher wear of this item. I used PLA for my pulls, though as i mentioned I have replaced the nozzle since to a new one. How do I check the coupler exactly? You need to do atomic pulls with the higher temp material, or, an even higher temp material. PLA is not a good thing to do a cold pull with PETG. 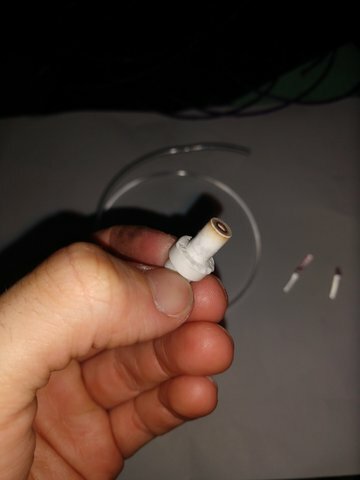 Go back with PETG or a higher temp material to really clean it out properly. 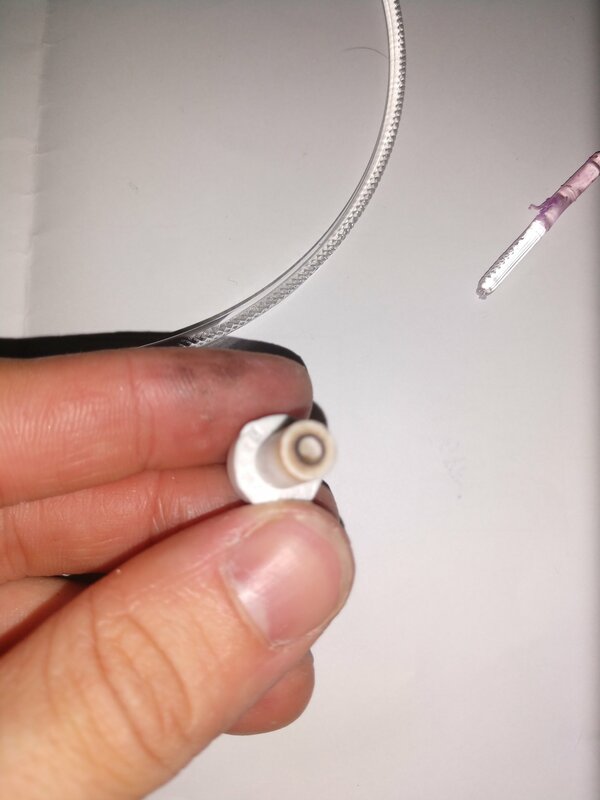 It is not just the nozzle, but maybe some stuff backed up a bit higher in the core. Thats some good advice. 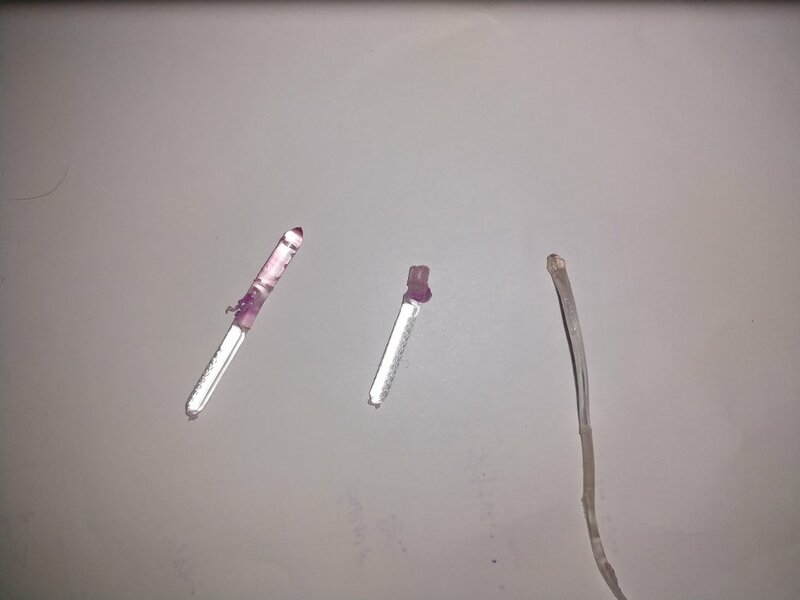 Nylon works quite well and there are also some cleaning filaments on the market. It is not just the nozzle, but maybe some stuff backed up a bit higher in the core. Ultimaker 2 machines don't use print cores. Next up after the nozzle is the coupler. Upper left is a new coupler and bottom right a worn out coupler, which can lead to underextrusion. Okay. I will try a couple pulls with PETG and send pictures of the results. The coupler seems to be fine, still fairly white in color. The coupler seems to be fine, still fairly white in color. You need to disassemble the print head to check the bottom side of the coupler. The top doesn't wear out. theres are the results from my pulls from left to right being first to last. For some reason the second time the fillament seemed to have broken inside thoug I coudnt see any bits of fillament in the coupler. the third pull I pulled while the temp was at about 105 which is why it came out elongated. here is the coupler. I think ai will need to replace it anyways because pulling it out of the hot end caused some damage to the exterior anyways. Please let me know how I should proceed. Ya gots me. I was calling it core for a lack of a better vocabulary. I was referring to the area just before the nozzle. Now, looking at the pics, it would seem that would be the coupler, yes? Always out to learn something even if I do not have the machine. I have seen a lot about couplers, but this is the first time I have seen the pics. the pribts came out fairly well. only flaw is some slight holes in part of the walls as will be visible in the images. if there is a way to fix this please let me know.